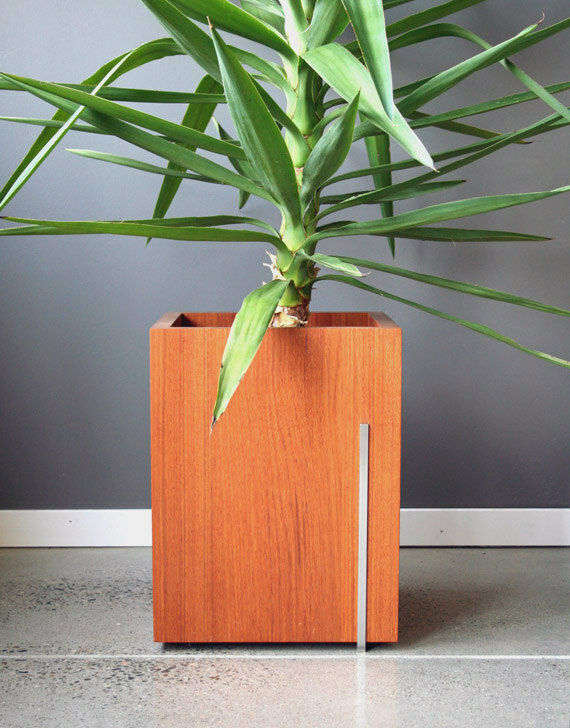 It is not hard to recognize modern design from traditional design due to the simple, sharp lines and solid colors, unlike the many accents, curves and gradients on the traditional design. 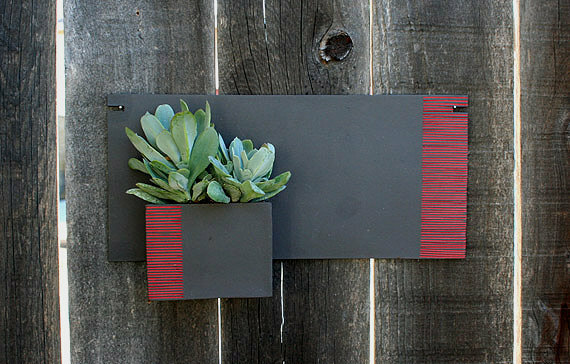 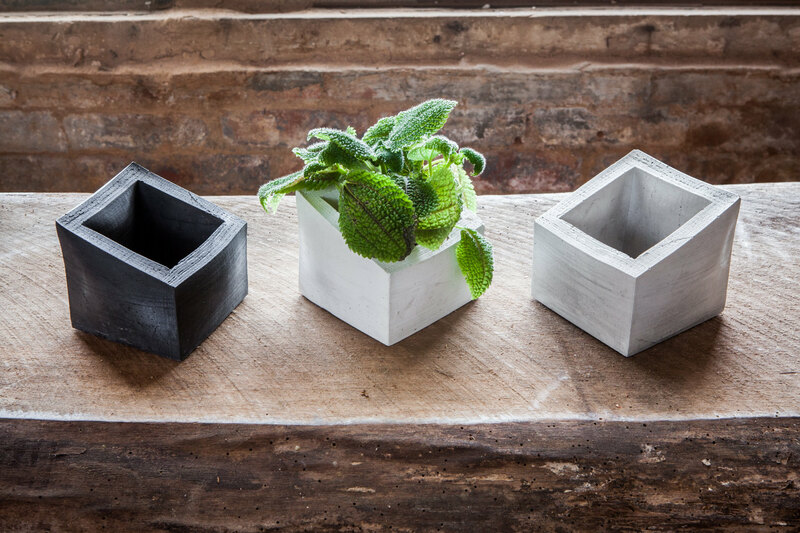 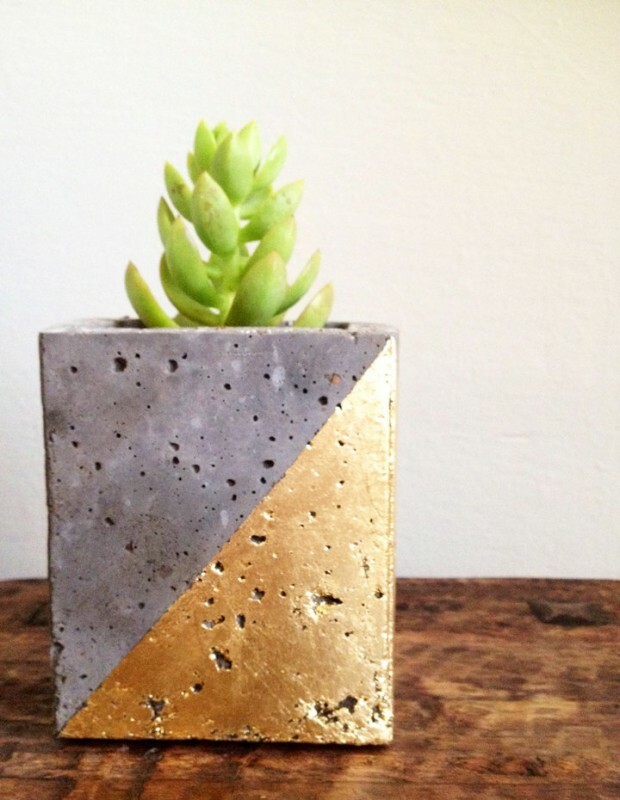 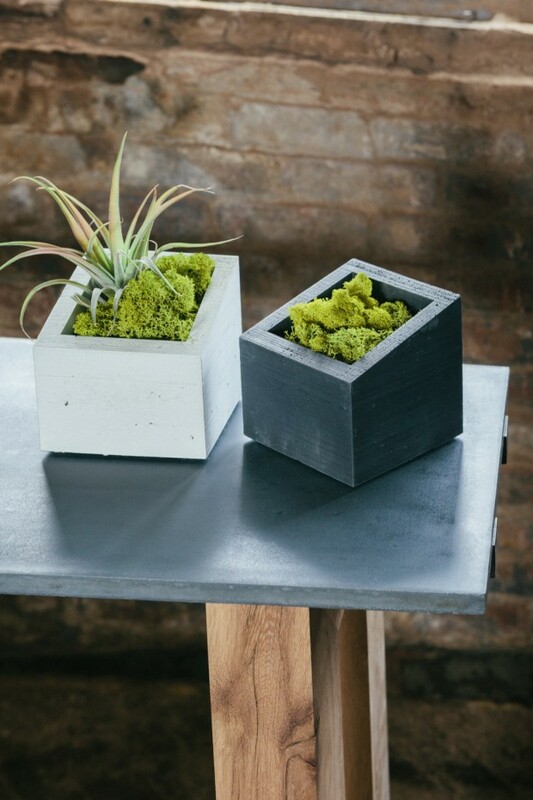 Today we will be talking about some planters featuring modern design in this collection of 15 astounding handmade modern planter designs. 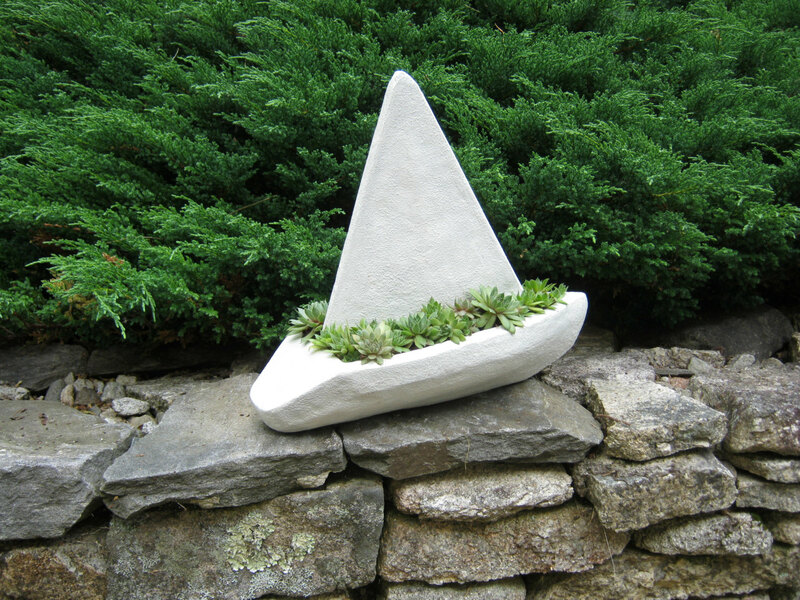 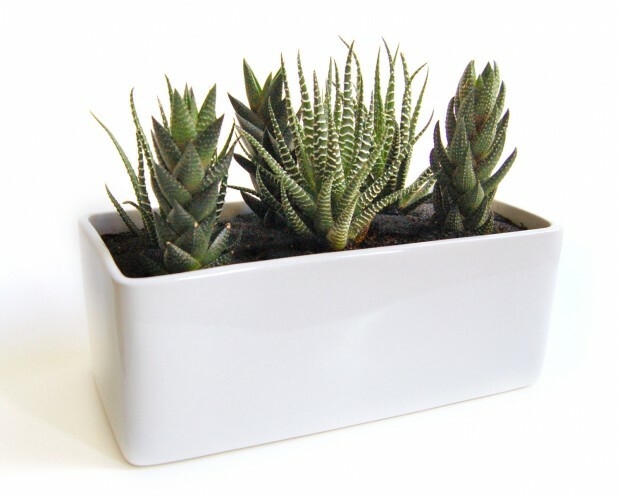 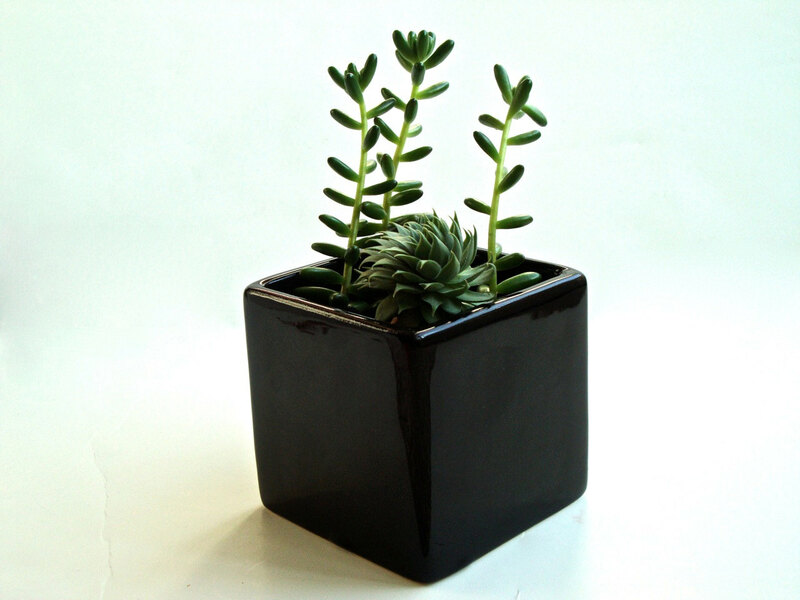 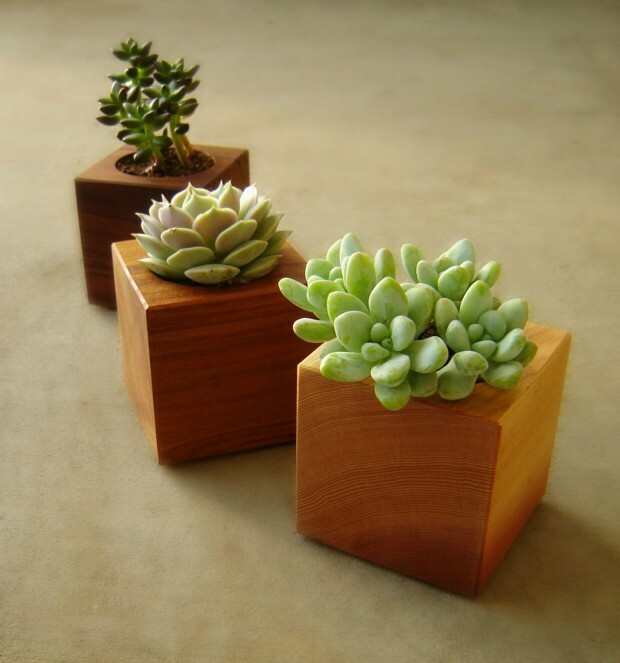 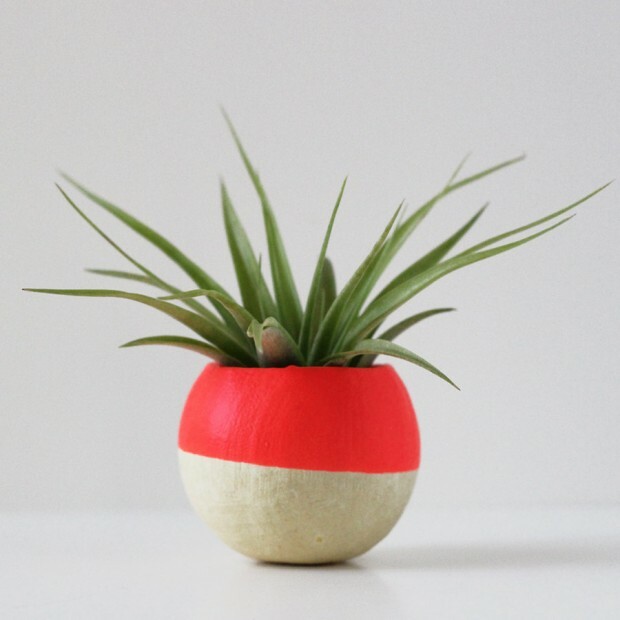 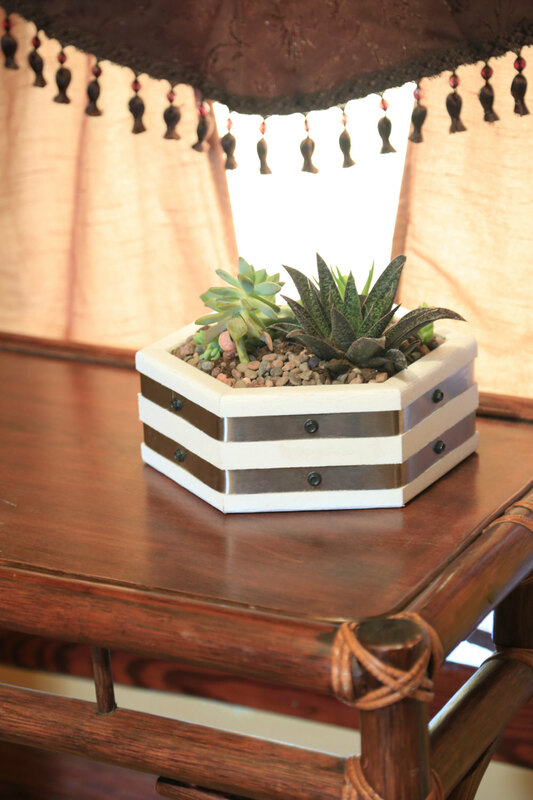 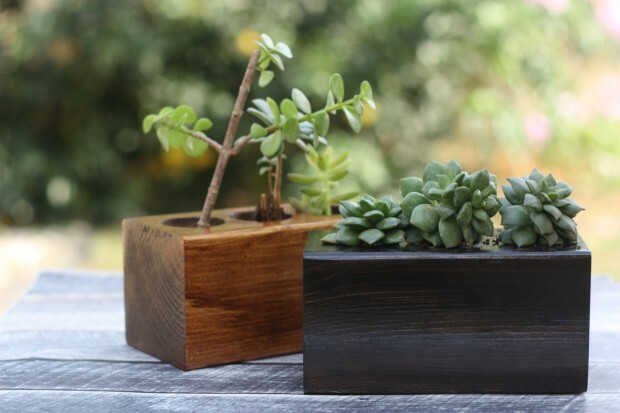 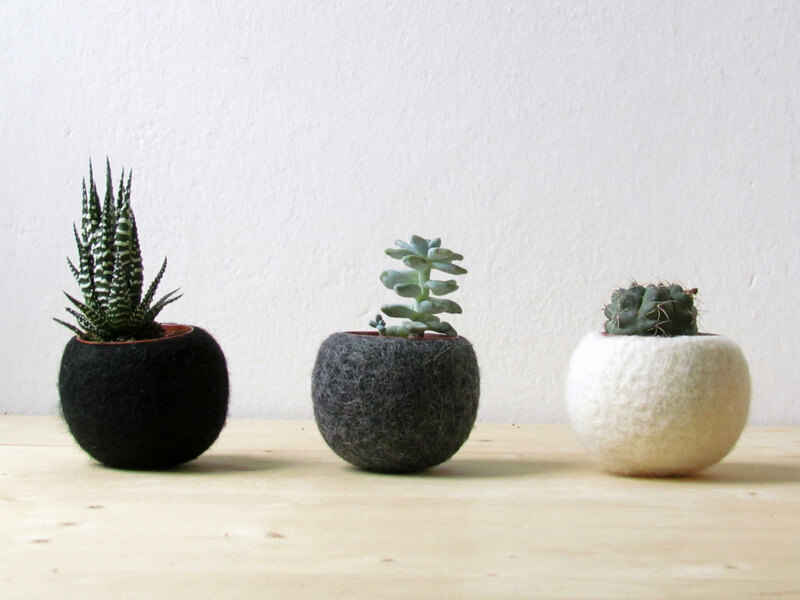 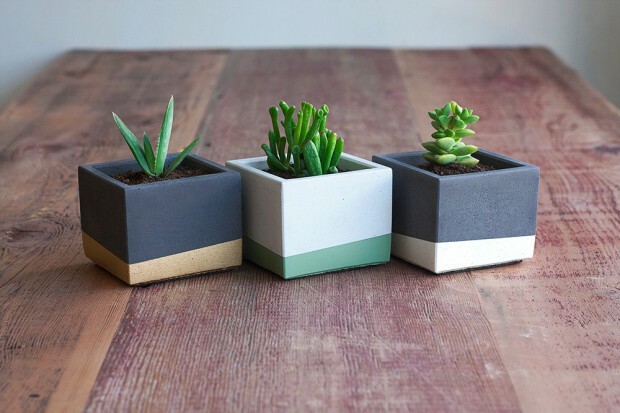 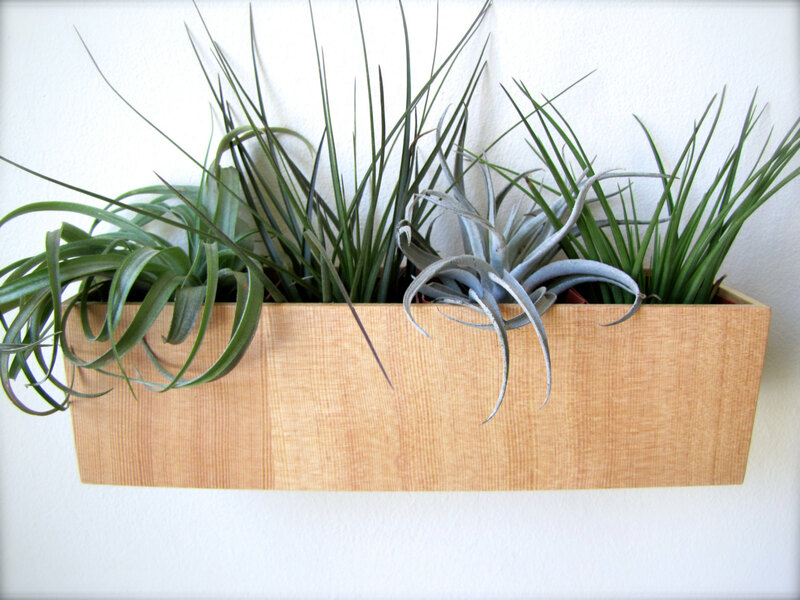 The planters featured in this collection are all handmade, which means that you won’t have much trouble if you try to make one of these for yourself, if you have the required tools of course.